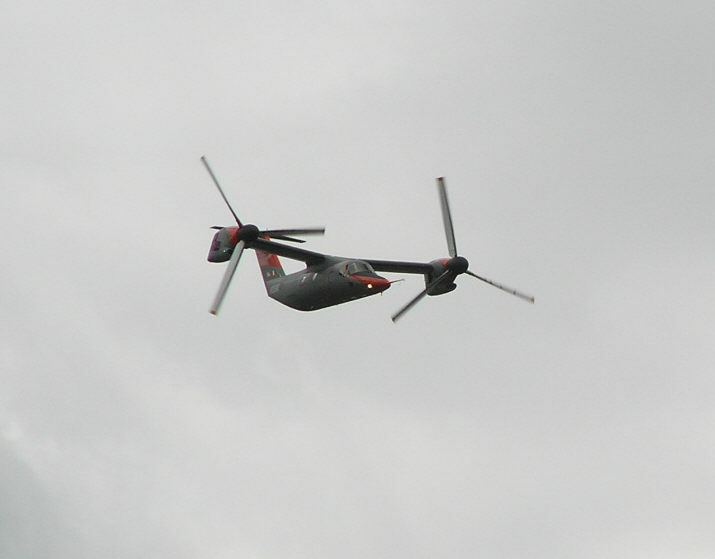 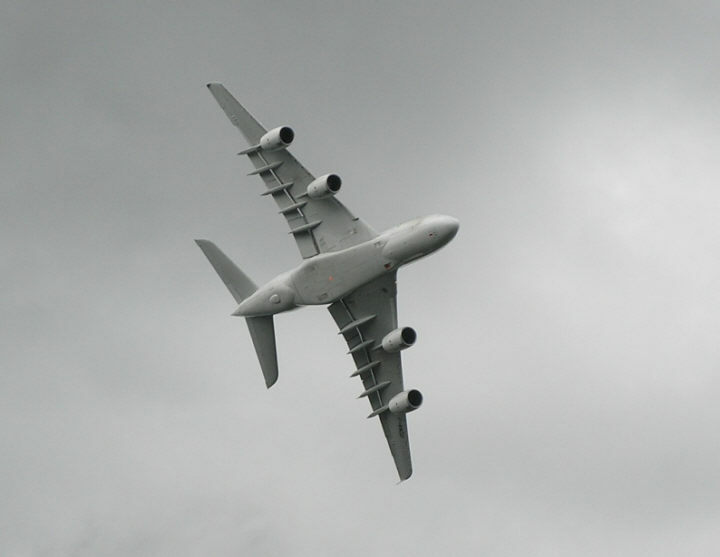 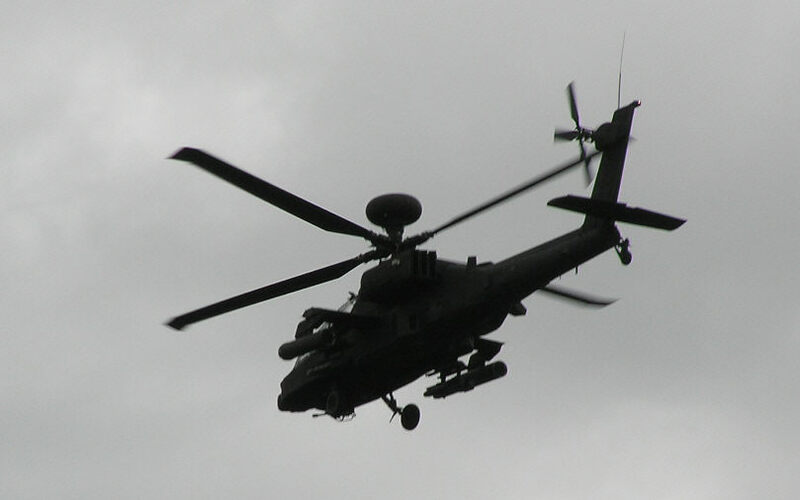 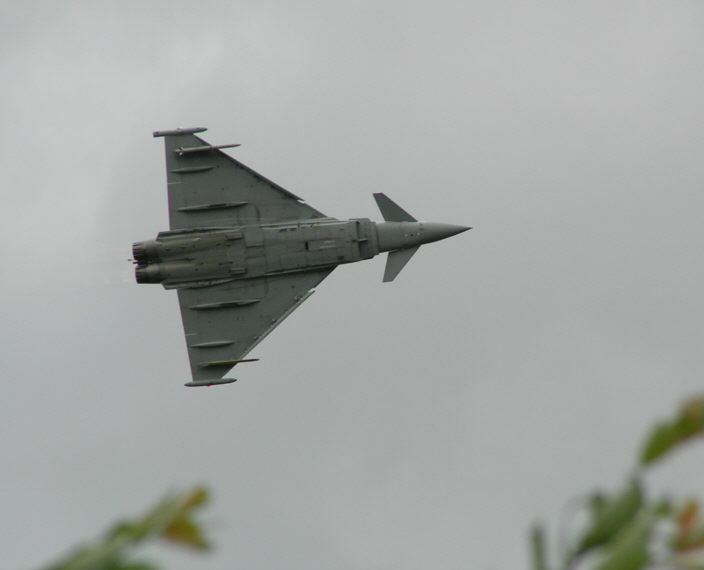 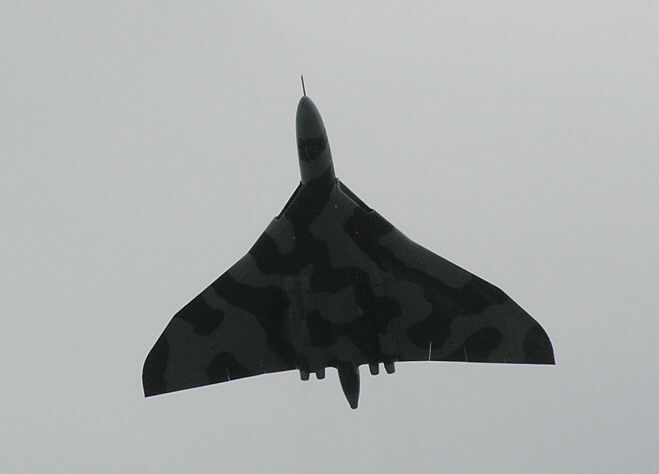 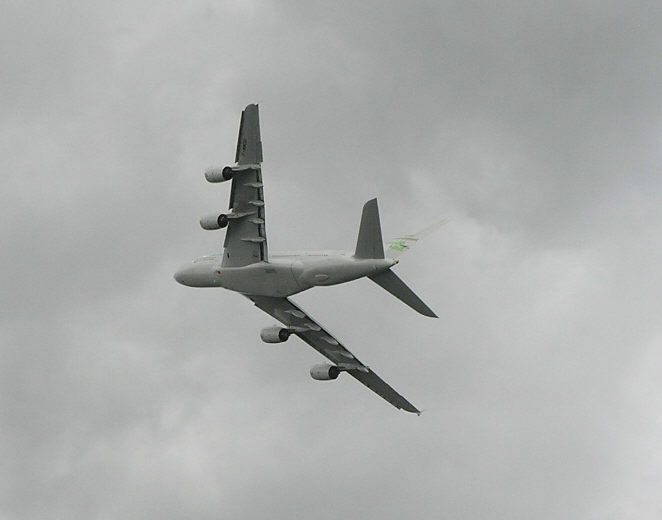 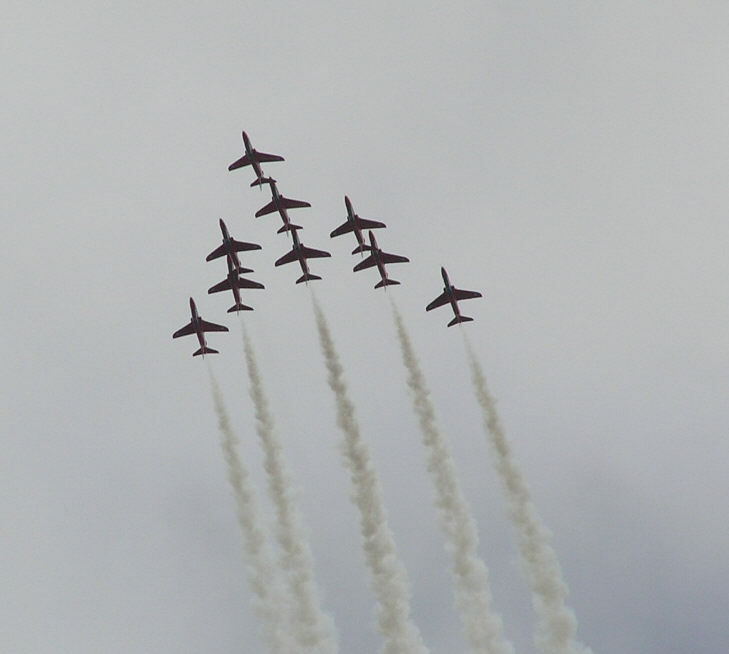 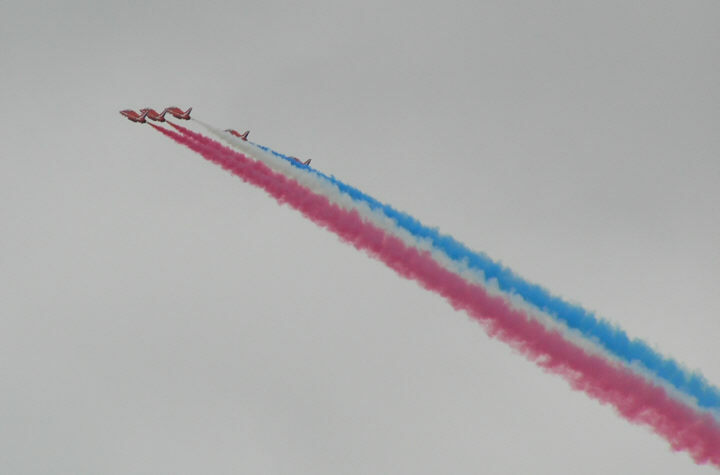 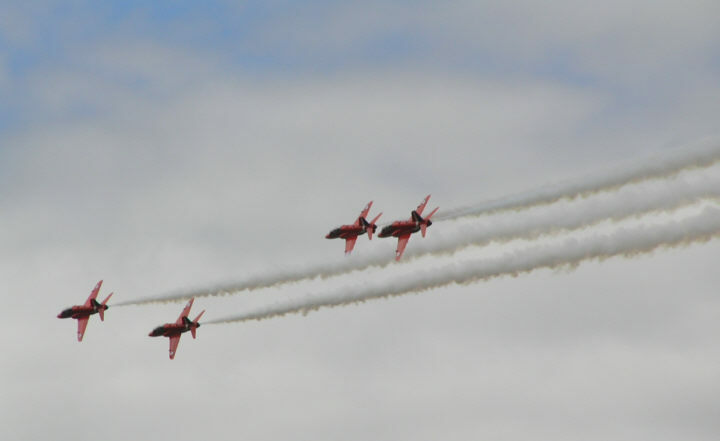 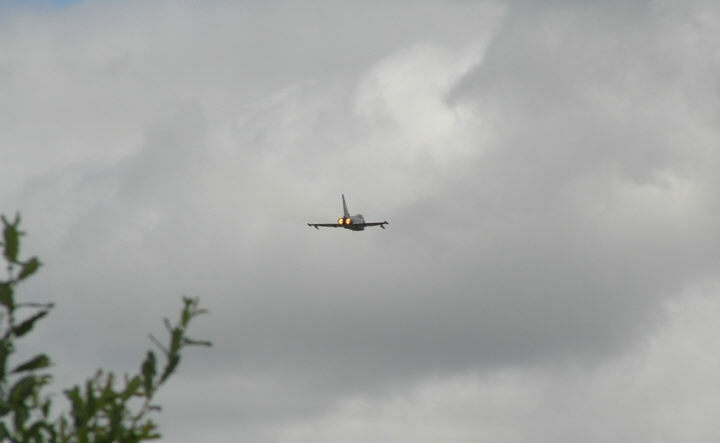 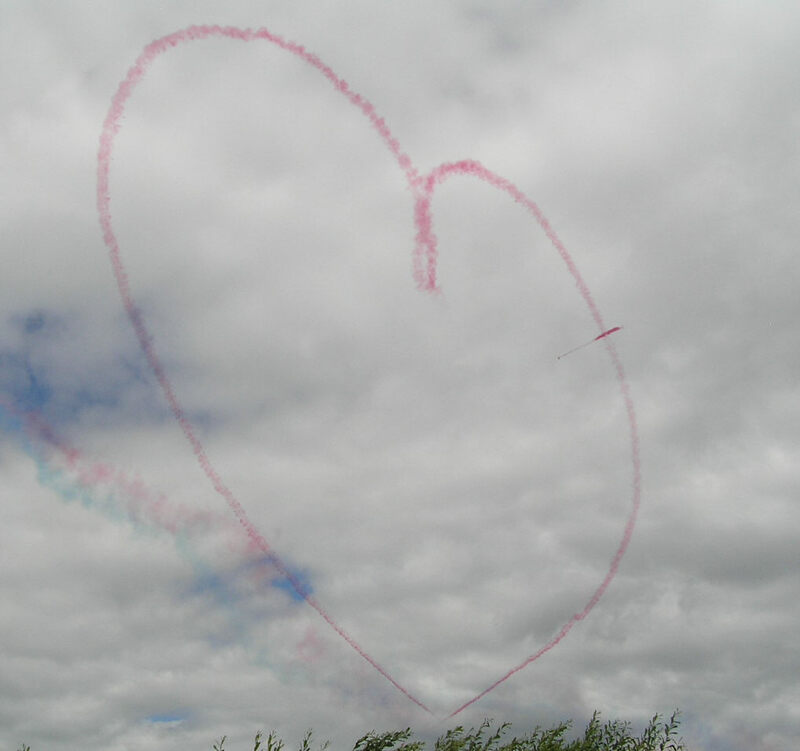 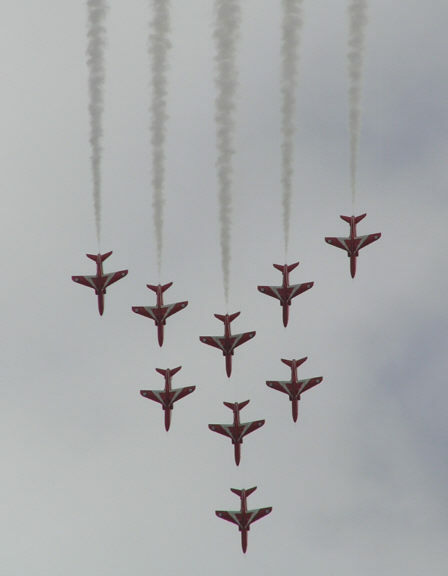 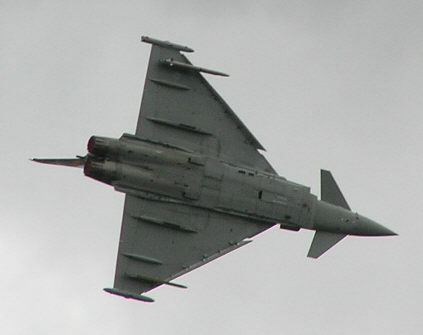 Here are some pictures that I took at the Farnborough Airshow on Saturday 19 July 2008. 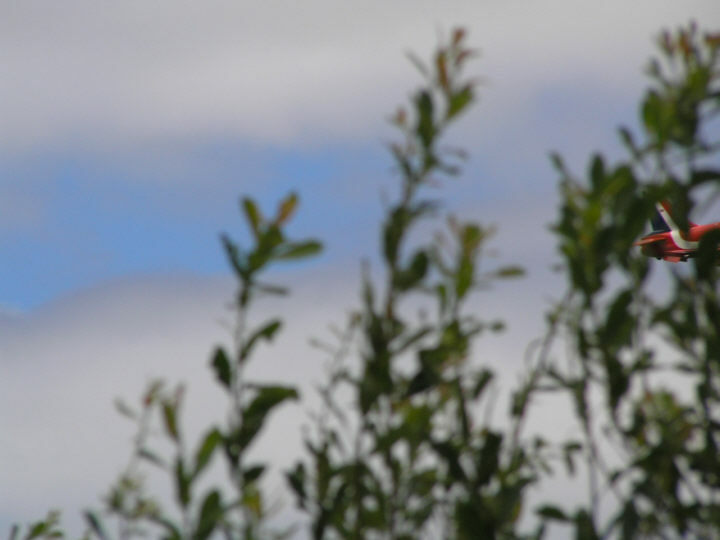 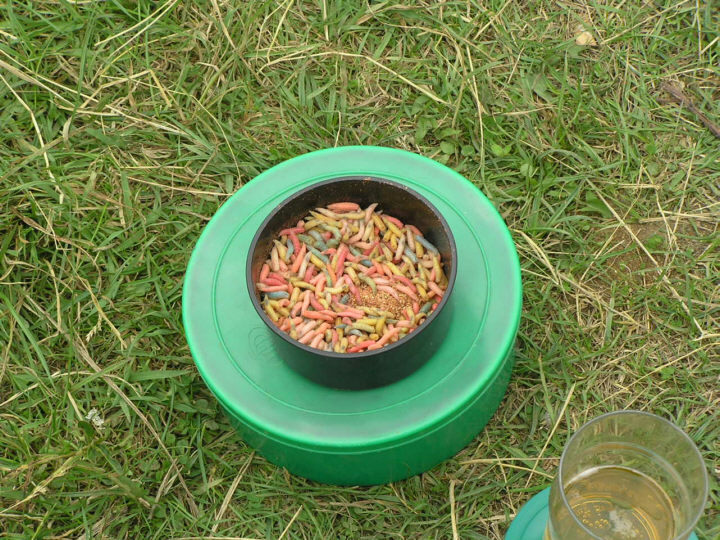 They were taken on the Basingstoke Canal, so do give a different view to those take on the field. 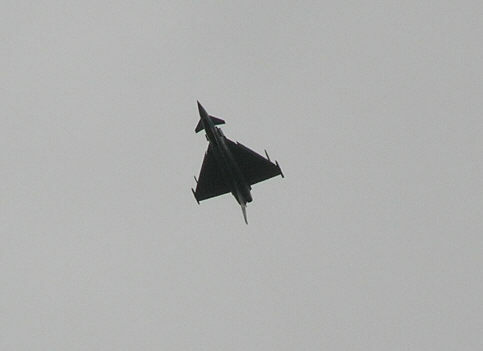 It was a shame that the camera battery ran out, but to be honest, there was not much more to see. 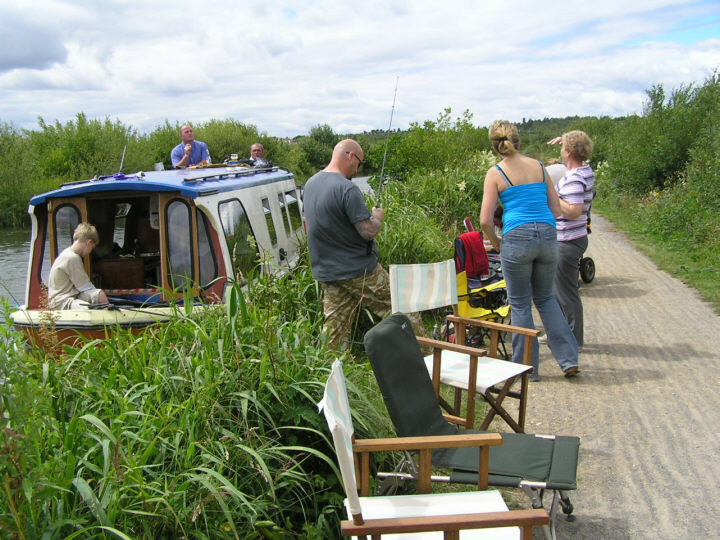 Thanks to Ian for taking us on his narrow boat, and the exciting journey back.